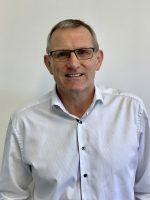 Phil was appointed executive Chairman of Safehouse Limited in October 2015 having spent over 35 years working in the global Oil, petrochem and power generation industries. His remit is to guide Safehouse to broaden its product offering, expand geographically and to target and integrate strategic acquisitions. 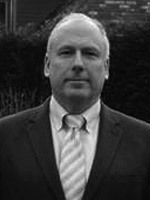 In addition to Safehouse, Phil also provides consultancy services to a number of oil and gas related businesses and investment groups. 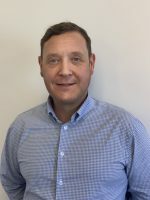 Rick was appointed Finance Director of Safehouse in January 2014 and is CFO of Starn Energy Services Group, of which Safehouse is the principal subsidiary. His remit includes ensuring that Safehouse has the people, systems and controls in place to sustain its global presence and to support its drive for organic and acquisition-led growth. For six years prior to joining the team at Safehouse Rick was Group Finance Director at Reservoir Group, where he oversaw more than 20 acquisitions and led the corporate team during its private equity-backed ownership. 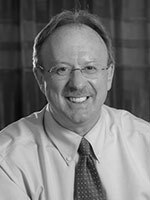 As CFO at ALS Oil and Gas during 2013, Rick oversaw the effective transition of the corporate functions of Reservoir Group into ALS Limited. Allister was appointed as Non-Executive Director of Safehouse in 2014, having spent 35 years in a number of leading international organisations. He retired as Chairman of John Wood Group PLC in 2014, having previously served as Chief Executive (2007 – 2012), Deputy Chief Executive (1999 – 2006) and Group Finance Director (1991 – 1999). As a key member of the senior management team, Allister was instrumental in Wood Group’s revenue growth from less than US $200 million in 1990, to over $7 billion revenue in 2013. He currently serves as Chairman of Maven Income and Growth VCT 5 PLC, is Senior Independent Director of Exova Group plc and also a Non-Executive Director of WS Atkins plc and Standard Life UK Smaller Companies Trust plc. Allister serves on the Investment Committee of Simmonds Private Equity Funds I & II and is a Director of a number of private companies.